Can I resell or give-away your music / sfx on its own? Our music and sound effects may not be sold, shared or given away on its own. This is not permitted and Reseller Rights are not included in our Standard or Extended licenses. 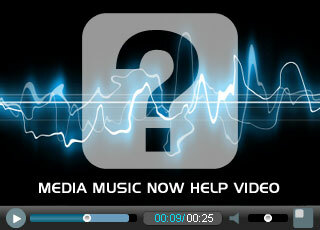 Our audio must be embedded as part of a production such as video, game, app, audiobook, presentation etc. See What is covered by the License? for more information. Should your project involve making a music CD for example to sell or give-away to your customers / clients please get in touch as this will require a special license.